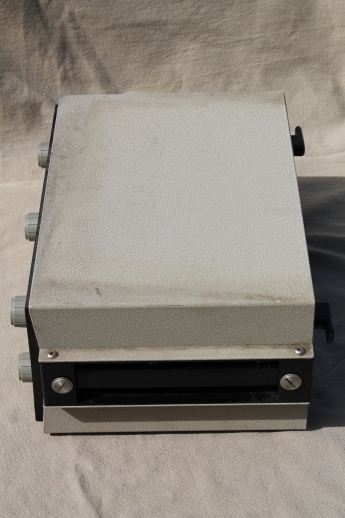 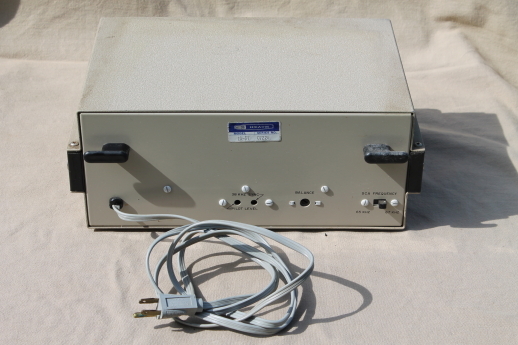 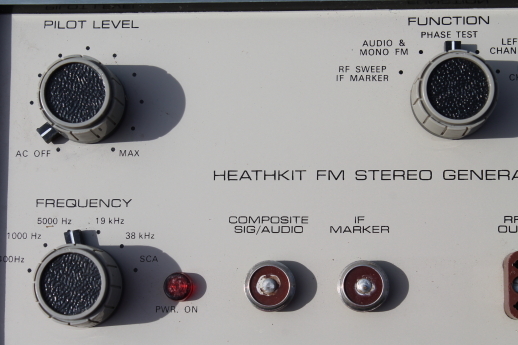 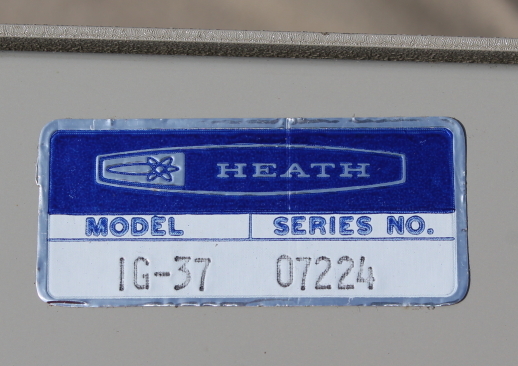 Vintage Heathkit model IG-37 FM Stereo Generator for repair or parts. 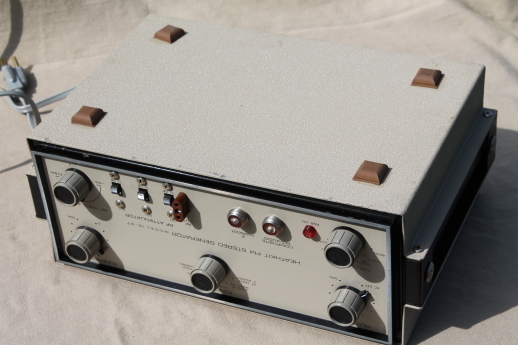 The case on this signal generator has a little minor discoloration and when we plug it in the power light does not come on. 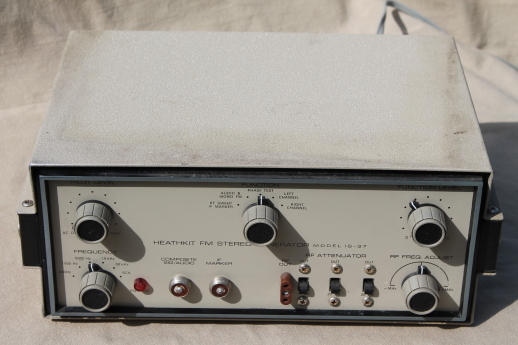 So we&apos;re selling this for repair or parts.